10:30 a.m. 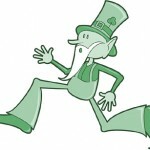 The Leprechaun Parade with the Irish Duck will be entering Main Street from Piedmont Tech. Dancing leprechauns will dance around the duck giving out goodies. Sitting in the duck will be the Queen of the Leprechauns, Eileen Klein (100 % Irish). Her throne will be placed next to our M.C.’s, Jane Herlong and Calvin Henderson. 11:00 a.m. At Bi-Lo Ready Set Go! (Late registration for the race is $20 at Bi-Lo from 9 – 10:45 a.m.) The race is on. This year’s race is in memory of Sandra Friar. Proceeds will be donated to Relay for Life. Prizes for top male and female in categories will receive $50(elementary, middle, high school, non-high school – 29 years of age, 30-39, 40-49, 50-59 and 60 plus years of age. Special prizes for top local runner, #100 and #150 to pass finish line, and first stroller. On the square MC’s will be giving moment by moment race results, face painting, bouncy castles, relay for life table, Irish music by Wayne Capps, green cookies, punch and cotton candy. 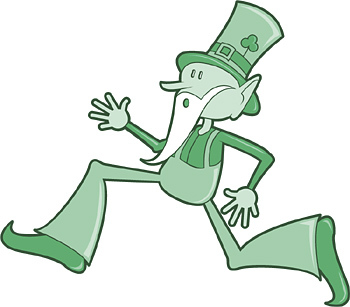 Registration for Leprechaun Lap table (no fee) for ages 7 and under (non-competitive race, must sign waver). Little Leprechaun Lap for ages 2-4 will be at 12:15 with ages 5-7 to follow headed by Jonathan Harling and gang. The Best Dressed Irish Contest will be judged in front of Park Row at 12:30 with first, second and third place prizes. All winners will be announced at 1 p.m.
Look for specials at the local restaurants: Ten Governors will be giving free green grits from 9:30 – 11:00; Park Row will sell corned beef sandwiches and Potato-Leek soup. Edgefield Billiard Parlor will sell green beer, and Edgefield Grill will have corned beef, cabbage and potatoes. Sponsors for the event are Town of Edgefield, Edgefield Billiard Parlor, Bi-Lo, NWTF, Escape Day Spa, Park Row, Mims Package Shop, Modern Plumbing & Construction, Macwood, Herlong Ford, Banks Pharmacy, First Citizens, Edgefield Fuel & Convenience, Mercy Me, Old McDonalds, Edgefield Mini-Storage/Trenton Self Storage/2X the Ice, Edgefield County Chamber of Commerce. Corporate sponsors are Peachtree Medical Clinic and Plastex, Inc. The Oyster Roast sponsored by the Edgefield County Chamber of Commerce will be held from 1-4 p.m. with proceeds to benefit Fill-A-Bus. Tickets are on sale for $20. The Advertiser will be posting live updates and photos from the event. 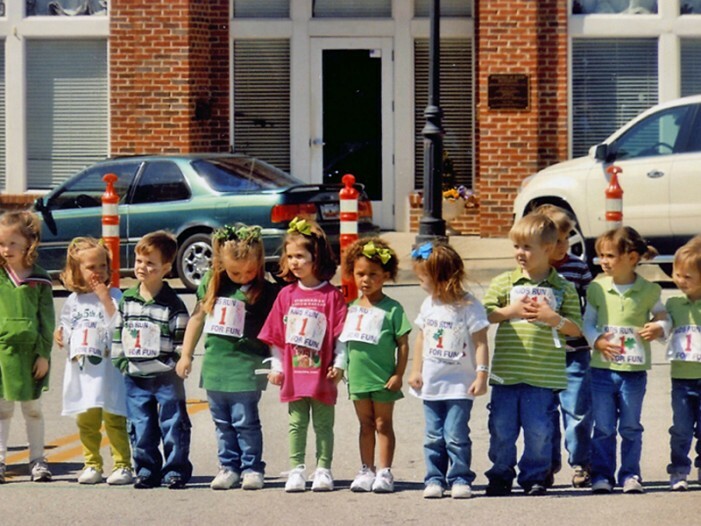 Last year's Little Leprechaun “Lappers” prepare for their race.